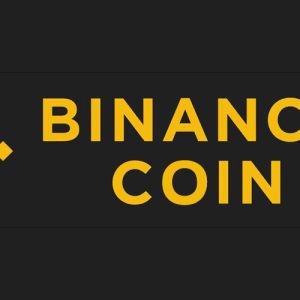 Today Binance Coin price in US dollars is currently 24.86 USD, and if converted to Bitcoin is 0.00466350 BTC. A total of 658,372 coin's are currently circulating in the Market. 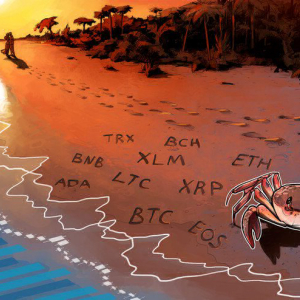 Binance Coin prices are currently experiencing a change of 9.28 %, check all cryptocurrency. 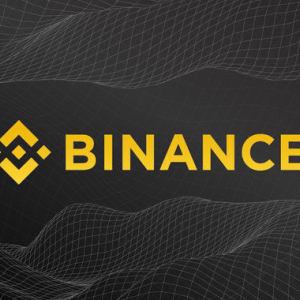 Over the past 24 hours 4.367 M US dollars Binance Coin has been traded on Crypto Exchanges. 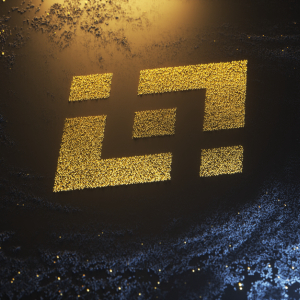 Get Binance Coin's progress by adding it to your favourites and creating a free portfolio if you wish. 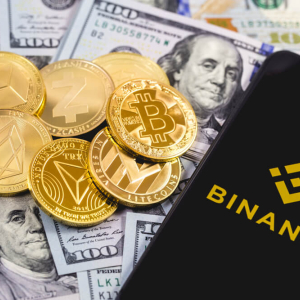 The Binance Coin is an Ethereum-based token that allows users to receive a discount for any fees on the Binance platform, a pure cryptocurrency exchange that plans to create a decentralized exchange for blockchain assets. 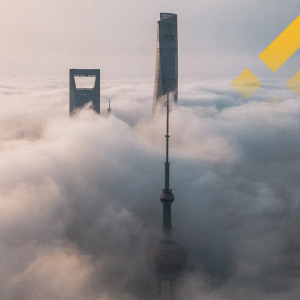 BNB gives users access to special features and will be used to power the upcoming decentralized exchange. In addition, Nexo platform now supports the BNB coin as collateral for instant crypto loans.